British Columbia Finance Minister Michael de Jong released a statement this morning regarding proposed changes to BC’s film, television and digital media tax credit programs. The Basic Production Services tax credit (PSTC) rate will be decreased to 28% (from 33%) of eligible British Columbia labour expenditures. The Digital Animation or Visual Effects (DAVE) tax credit rate will be reduced to 16% (from 17.5%) of eligible British Columbia labour expenditures directly attributable to digital animation or visual effects activities. 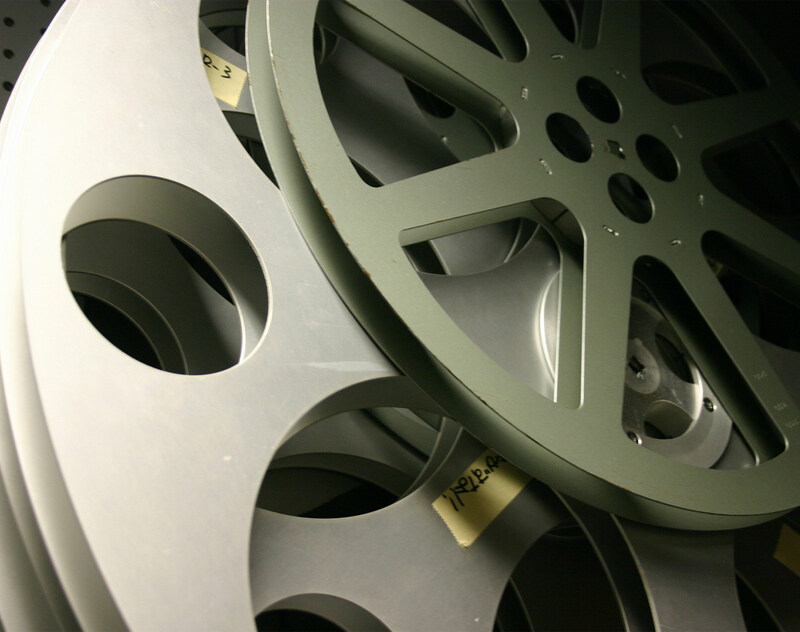 The Film Incentive British Columbia tax credit (Canadian content credit) remains unchanged. Also, the Regional, Distant Location and Training tax credits available in conjunction with the Basic Production Services tax credit have not been affected. For episodic productions, if principal photography for the first episode in a cycle of a television series begins prior to October 1, 2016, then all episodes in that cycle will be grandfathered at the higher current tax rates of 33% for the PSTC and 17.5% for the DAVE credit. Today’s release does not address an equivalent to the first day of principal photography for animation. Clarification should be forthcoming. In February’s budget announcement, the British Columbia government stated that there would be some form of decrease to the provincial film and television tax credits. Today’s announcement confirms the substance of these anticipated changes, which were triggered by the rising cost of the production services tax credit. Between 2012 and 2015, British Columbia saw an increase in spending of more than 50 percent on productions that qualify for the BC production services tax credit and a record high of approximately $2 billion in BC production expenditures in fiscal 2014-2015. The provincial government’s announcement is an attempt to strike a balance between the ongoing support of the industry and protecting British Columbia tax payers. The provincial government extensively consulted with the film and television industry in structuring the tax credit changes, with a view to protecting British Columbia’s competitive position. Today’s announced changes are subject to the approval of the British Columbia legislature and the implementation of necessary regulations. We will continue to provide up-to-date information regarding changes to British Columbia’s film and television tax credits as it becomes available. We will continue to monitor developments and would be pleased to answer any questions you may have.